The branding of Big Bay Brewing Company is fantastic. 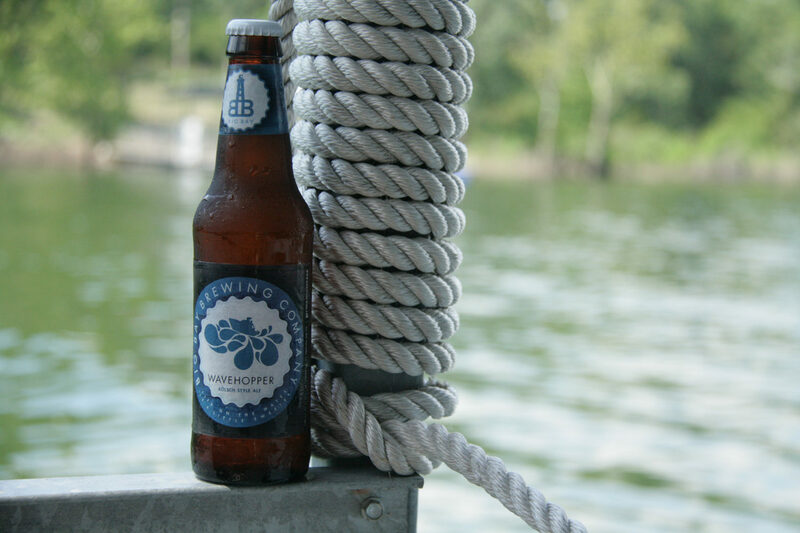 The label of each of their beverages unmistakably features warm weather water activities. Wavehopper boat beer pours with a heavy head and light golden color. The gripping earthy aroma is grainy in nature. 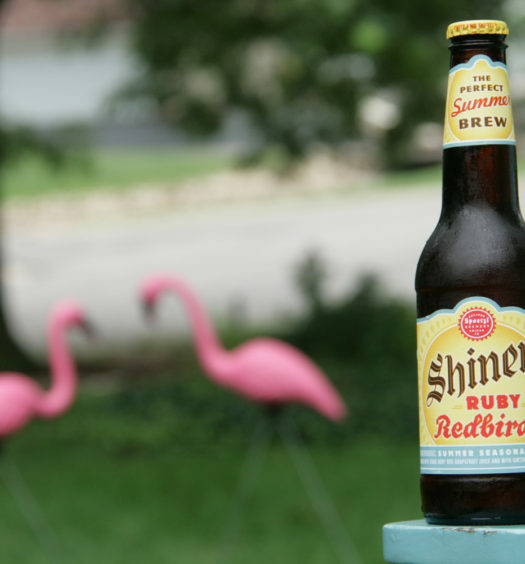 This summer beer seems to play on the tongue with a strong tartness that levels out slightly in the mouth. 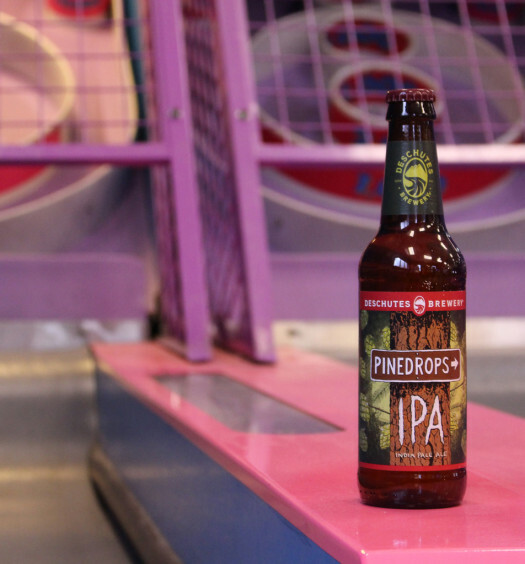 The light hoppy flavor hangs for a while beyond swallowing. 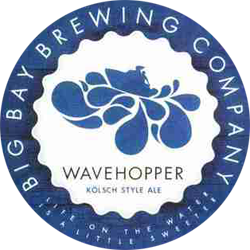 Wavehopper boat beer is a tasty Kolsch which can cap off a perfect summer day on the water.